Teaching Opportunities: Previous faculty engagements have included The Oberlin Conservatory, The Aspen Music School, and The University of Northern Colorado. 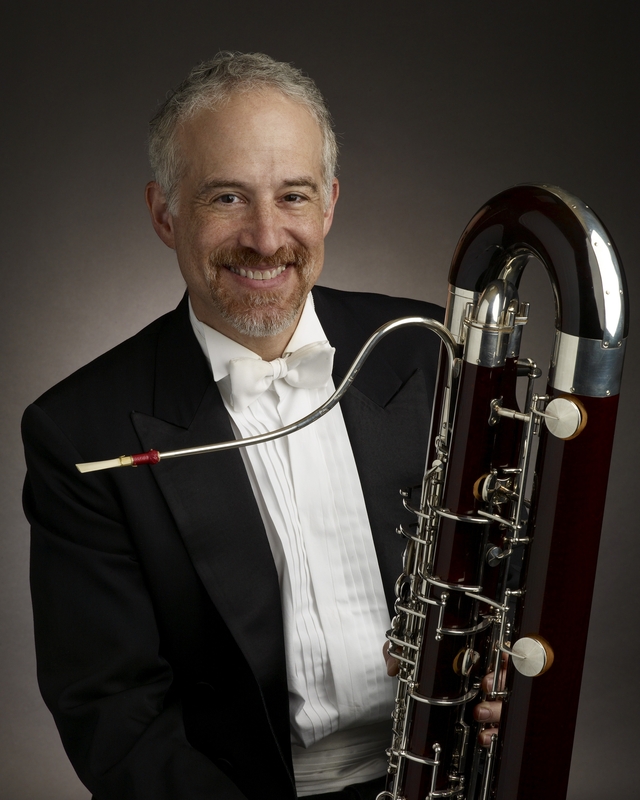 Mr. Sherwin has given Master classes at several music festivals and universities including The Eastman School of Music, Duquesne University, and The Aspen Music School. For more information on Jonathan Sherwin, visit his page on The Cleveland Orchestra's website here.